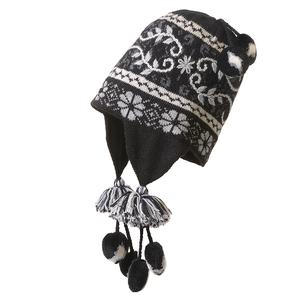 Add warmth and a touch of fluffy fun to your kid's noggin with the Sweet Turns Faux Fur Pom beanie. 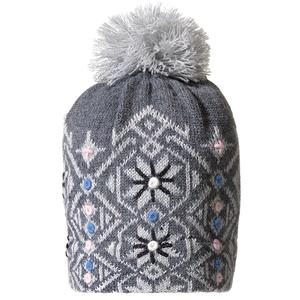 It features a unique diagonal stitch, faux fur pom and fleece band. 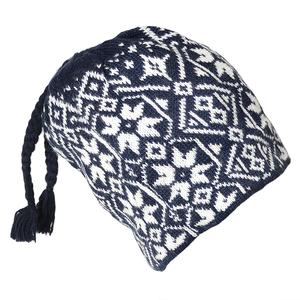 Whether you're running errands or hitting ski runs, the Sweet Turns Anya Cuff beanie keeps your head toasty warm with soft acrylic yarn. 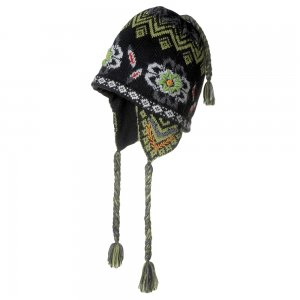 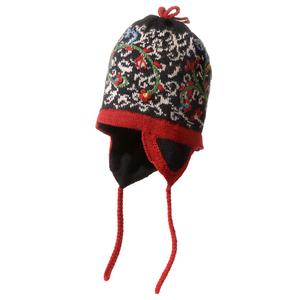 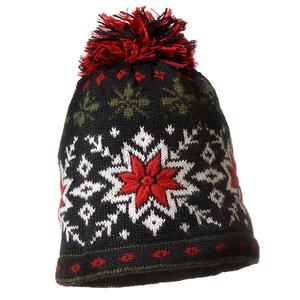 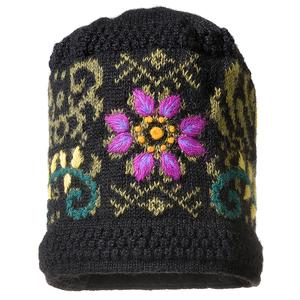 An REI exclusive, the women's Lexington Hat by Sweet Turns is a unique garter stitched wool blend hat with enough flair for apres ski and cozy enough for cold winter activities. 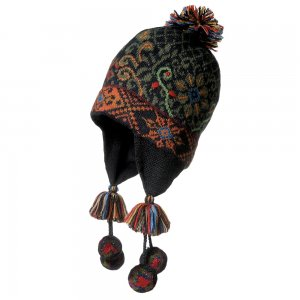 The women's Sweet Turns Space Dye beanie adds color and a fluff of fun to your outfit, whether you're shopping in the village or making some sweet turns.